Kanye West is gearing up to disrupt everyone's regular weekend programming. 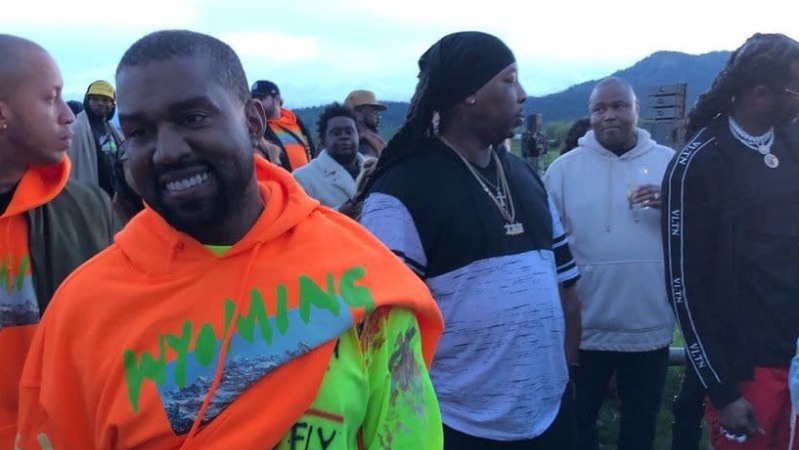 Saturday (Sept. 29), the controversial rapper, who recently wore a "redesigned" MAGA hat paired with a custom Colin Kaepernick sweatshirt during a visit to The FADER, is set to drop his next album, Yandhi. According to The FADER, the project features Ty Dolla $ign, 6ix9ine and XXXTentacion, as well as may include a possible contribution from Rihanna (he's waiting for her to send her vocals still). 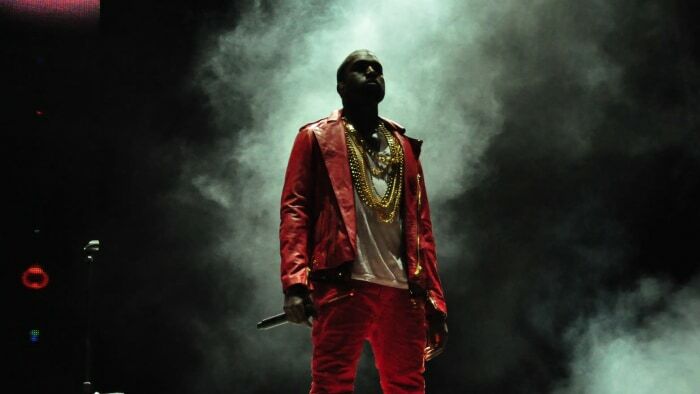 At the time of Ye's visit on Thursday (Sept. 27), the project was reportedly not yet complete. Not only that, but during the meeting, West asked if he should change some of its lyrics, inviting a handful of people to his studio to provide additional commentary and feedback. Additionally, the rapper has been tapped to be the musical guest on the season premiere of Saturday Night Live this weekend. During his meeting with The FADER, he expressed he wish to have Louis C.K. host. The disgraced comedian admitted to various accounts of sexual abuse to be true. Louis C.K. has since resurfaced in the public eye, recently performing at a comedy club in New York. Instead, West will be joined by actor Adam Driver, of Star Wars and Girls fame. 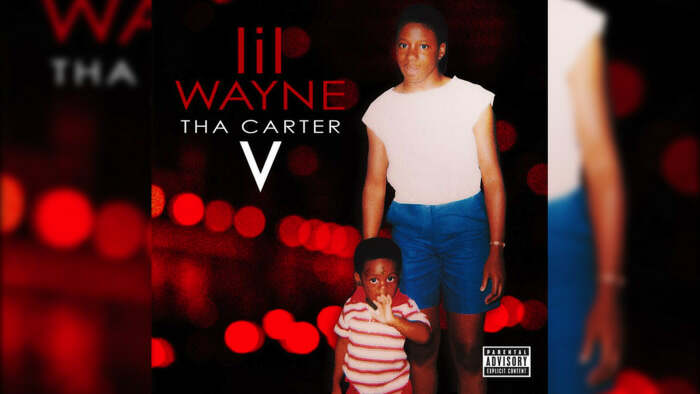 Of the upcoming album, which will be competing on the charts with Lil Wayne's long-awaited Tha Carter V, West shared on Twitter that he is perfectly fine with coming in second. "We're releasing Yandhi Saturday night," he posted on Twitter. "We know it will come in number 2 to my brother Lil Wayne and that's lovely. The universe needs Ye and Wayne music at the same time." Like it or not, it's Yeezy SZN. Again.